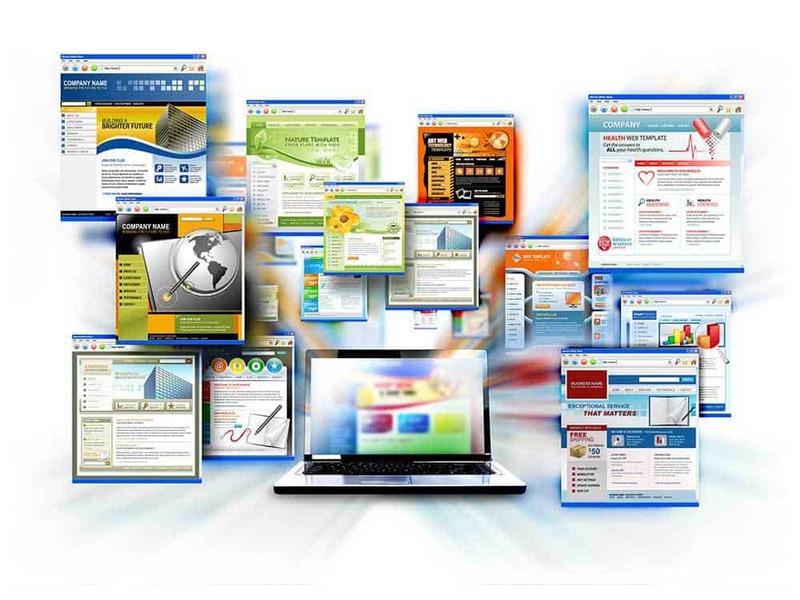 Get a free SEO website check from a Newcastle website marketing expert. 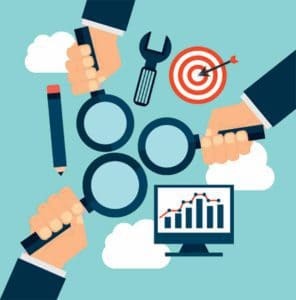 Why Does My Business Website Need an SEO Audit? Search engines constantly update the way they crawl the internet and how they check websites for quality. 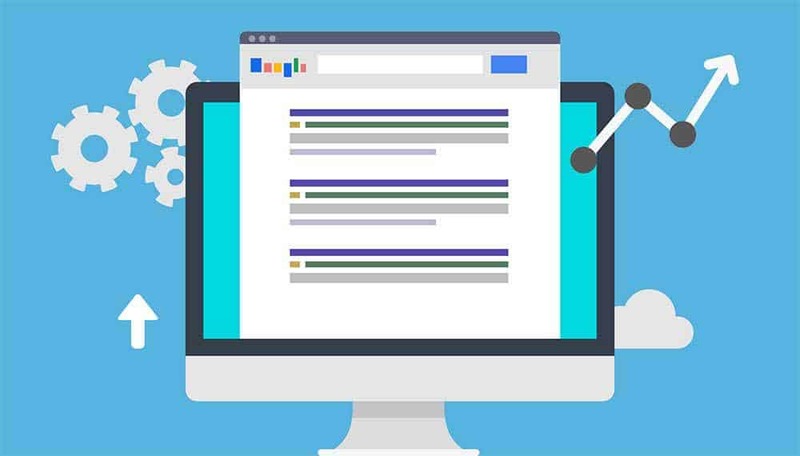 Your website can go out of date for SEO at the click of a button when a major search engine such as Google changes what they do or how they do it. SEO is relative. Look at your business’s online presence compared to your leading competitor and learn how to beat and stay ahead of them. See what they’re doing right, where you could improve and what gaps they have that will keep you in front. SEO is quite technical and can be confusing. Getting a site report will not only help you understand some of the factors that affect a website’s ranking in search results, it will demonstrate how that applies to your business and how you can use that to your advantage to make more money. Technical difficulties with websites such as ‘404 page not found’ codes reflect poorly on the quality of your website and can be caused by a simple typo. You need to find them and redirect them so search engines recognise your website as being high standard and display it in search results. These are bits of HTML that search engines and users look at closely to decide whether your site is worth displaying or visiting. If they are incomplete or just plain copies of each other than that will impact your quality score negatively and keep rankings low and users away. Get in touch with Tiny Digital to get a free audit of your website’s SEO capabilities. This will cover on-site issues ranging from technicalities hidden in HTML code, the appearance and quantity of keywords written into your website’s content and the structure of your website. 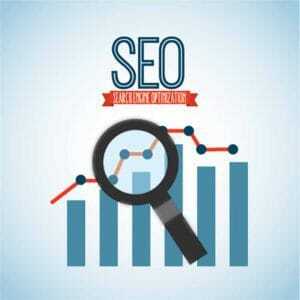 It will also look at off-site SEO factors including citations and your website’s link profile. You can also use an SEO report tool for a rough idea. The information provided is yours to use as you see fit – there is no obligation to engage Tiny Digital’s services. Whatever you choose to do, the information is useless unless you act on it. Use your website report to create an action plan to improve your website’s visibility in search engines and get the best rankings for your business. Make the necessary changes to your website to get it to the top of search results so more people can find your website. Top rankings in search engines bring more customers to your business so you can improve cash flow, grow and solidify the financial freedom you deserve. An SEO audit checks the health of your website. You can perform a very thorough one yourself, but it’s often quicker and easier to get professional help.